Desiigner Teases "The Life Of Desiigner" And "New English 2"
Desiigner promises yet another project, "New English 2." 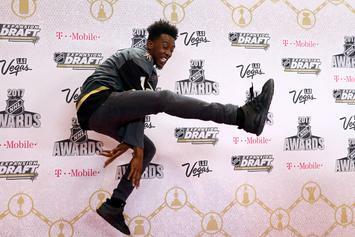 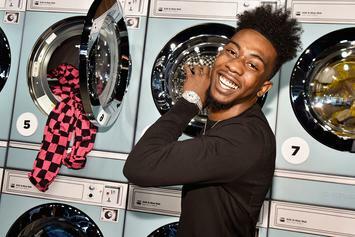 Desiigner gets a new Timmy Turner tattoo on his left arm. 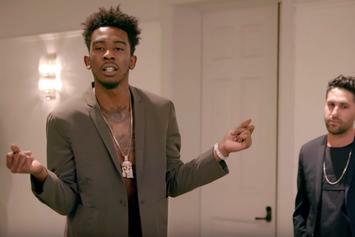 You can now enjoy the official, high-quality audio of Desiigner's "Timmy Turner" remix with Kanye West. 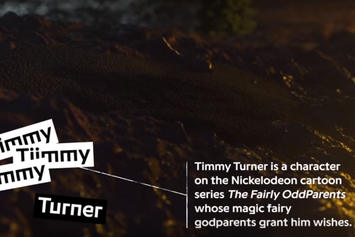 Desiigner teams up with Genius for a much-needed lyric video for "Timmy Turner." 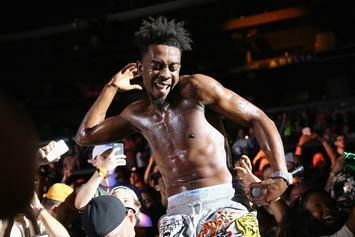 Kanye West is on the remix of Desiigner's "Timmy Turner." 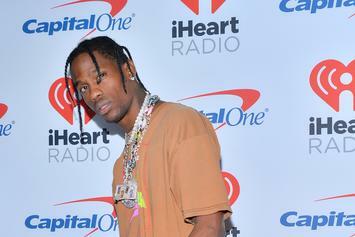 Travis Scott played the remix at his ".Wav" party last night, and he and Ye got Desiigner in on the fun by calling him on FaceTime. 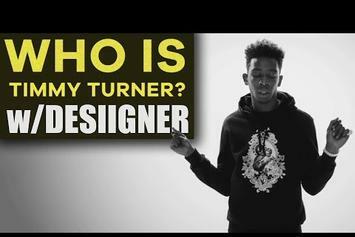 Desiigner explains the meaning behind "Tiimmy Turner." 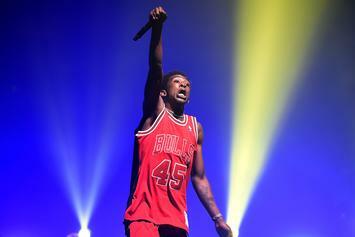 Desiigner says the single is only "steps away". 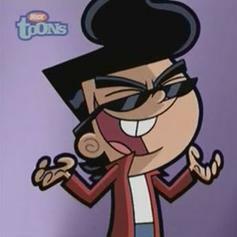 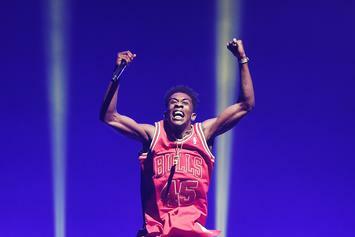 Desiigner is still building up excitement for his "Timmy Turner" single. 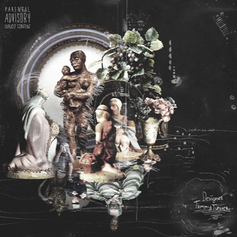 Check out the artwork to Desiigner's upcoming single, "Timmy Turner," which was recorded as a result of his viral XXL freestyle. 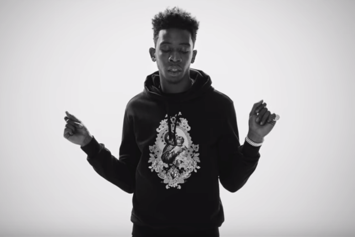 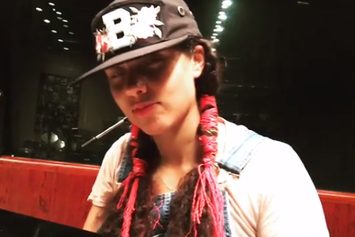 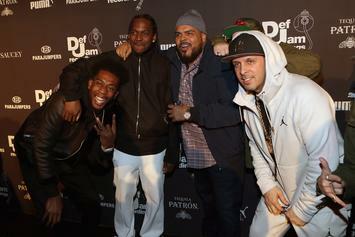 Watch Desiigner & Mike Dean preview a new record called "Timmy Turner" from the studio.